Real Madrid star Luka Modric has been named in the FIFA ’18 Team of the Year squad. The Croatia international was voted on the team by the media, athletes and members of the EA Sports FIFA community. The annual list of best XI in the world also had Belgium international Kevin De Bruyne and Frenchman N’GoloKante in the midfield. The three made the final cut out of a group of 15 nominees. Barcelona’s Andres Iniesta, Bayern Munich’s Arjen Robben, PSG’s Marco Verratti, and Juventus’ Paulo Dybala were nominated in the midfield category but the trio of Modric, Kante and De Bruyne won. Russian official Alexei Sorokin has assured Arsenal fans that they will have nothing to fear during next month’s Europa League quarter-final tie against CSKA Moscow. The Gunners will play the first-leg of the last-eight stage in their home turf before heading for the decider in Moscow.As a result, the Gunners’ official website had published warning about the anti-British sentiments in the city, amid the political tension between the two nations. 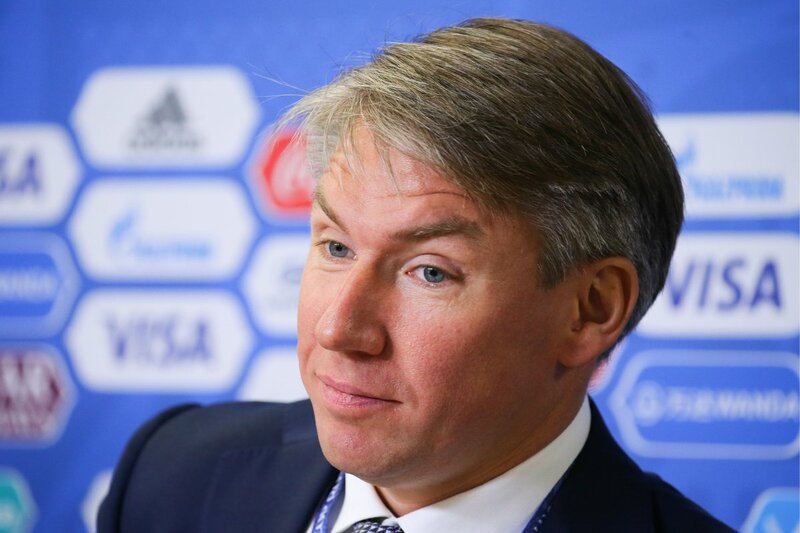 However, speaking on TASS, Sorokin appeared to play down any safety concerns for the visiting supporters, the chief of the World Cup organising committee said: "We will ensure security in equal measures to all, from dignitaries to fans. It is a shame that the games will be played in such circumstances. There are absolutely no grounds for such warnings. To us, there is no difference which country people come from or what our diplomatic relations with them are." Armenia international Henrikh Mkhitaryan has admitted that there was a secret conversation between him and Pierre-Emerick Aubameyang prior to their January moves to Arsenal. Mkhitaryan arrived from Manchester United in a swap agreement involving Alexis Sanchez whilst Aubameyang arrived shortly after, on a club-record deal from Borussia Dortmund. Is it time to move on from the dinosaurs? 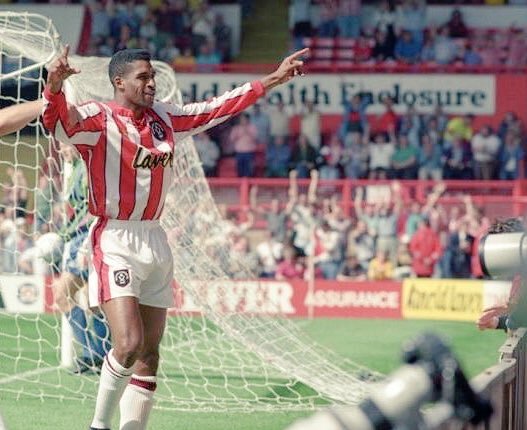 The Premier League has changed an awful lot since the first game on 15th August 1992, when the new era of football in England began with a set of results that saw Norwich defeat Arsenal 4-2 at Highbury, Leeds United beat Wimbledon 2-1 at Elland Road, and Brian Deane enter the history books after scoring the first ever Premier League goal (against Manchester United of all teams). With some of today’s avid Premier League fans possibly not even alive when the last game was played at Highbury stadium, Wimbledon in their original form a distant memory when it comes to the Premier League, and a fair few of the original ‘dinosaurs’ removed from the footballing landscape (we’re looking at you Andy Gray and Richard Keys) since the early days of the league, it’s fair to say that times have changed. Read more about Is it time to move on from the dinosaurs? The Top 4 Battle – Who Will Be Left Disappointed? While the Premier League title looks set to be wrapped up in record time by Pep Guardiola’s Manchester in 2018, things certainly aren’t so clear in the rest of the league. 11 teams are embroiled in an extensive relegation battle for the ages, while at the opposite end of the league, the “top six” need to become a top four – with two teams set to be massively disappointed at missing out. In a unique set of circumstances, five teams actually managed to qualify for the Champions League for the current campaign after Manchester United also snuck in by winning the Europa League in 2017. And the same could well happen again if Arsenal win Europe’s second competition this year. Read more about The Top 4 Battle – Who Will Be Left Disappointed? The fortunes of a club like Leicester city are forever changing. They have experienced the Himalayan Peaks of winning the Premier League and Oceanic troughs of League One all in the last ten years. All in all, it has been onwards and upwards for the East Midlands outfit over the last few seasons despite a slight wobble last year under Craig Shakespeare. When Claude Puel was appointed in October 2017, it was seen as an underwhelming choice but in fact has turned out to be just what Leicester City needed. The title-winning season in 2015/2016 was as good as it gets for fans of the Foxes and even the most ardent Leicester City fan would have agreed that replicating that feat again would be nigh on impossible, at least in the short term. Philippe Coutinho refused to discuss his future as speculation mounts about a transfer offer from Barcelona in the January transfer window. Barcelona are targeting a number of players in the January transfer window, as the club has been rather stale in the forward line up since the departure of Neymar. Atletico Madrid have already made a complaint about Barcelona’s advances on their superstar Antoine Griezmann, and it is believed that the Catalan club still have an interest in Philippe Coutinho. Back in the summer, Barcelona were prepared to pay as much as £ 120 million for the player. It would have been the second most expensive deal in the world, but Liverpool resisted the opportunity to seal and even then. 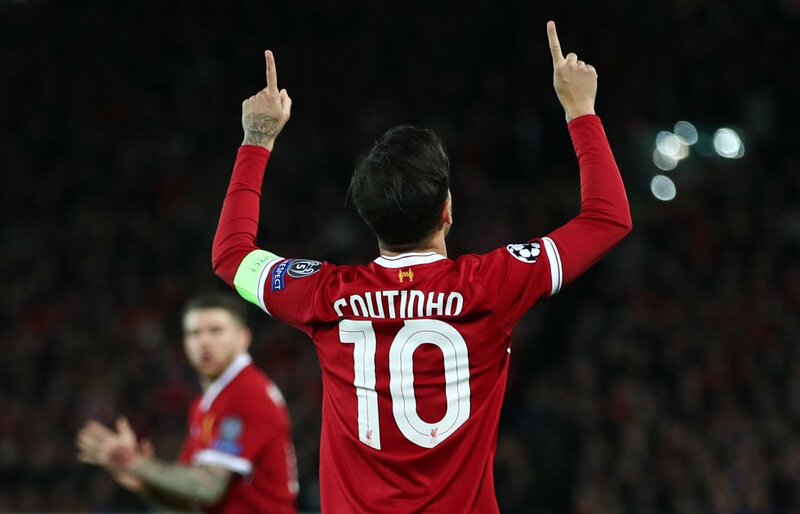 Since then, however, Liverpool have been having mixed feelings with the performances of Coutinho not exactly the best around. The Brazilian has also been overshadowed by the brilliances of Mohamed Salah, who is the top scorer in the Premier league. As a result, there is a hint that Liverpool may consider having a potential deal with Barcelona. Coutinho refused to be drawn on this speculation even after coming in with a good performance against Bournemouth in the 4-0 victory. Coutinho’s opening goal created the opportunity for Liverpool to take three points and remain ahead of Liverpool in the table. Chelsea midfielder Cesc Fabregas insists that he is 'too happy' to consider a move away from Stamford Bridge in the future. The Spain international has been in and out of Antonio Conte's line-up last term as the Blues lifted their second Premier League title in three seasons. 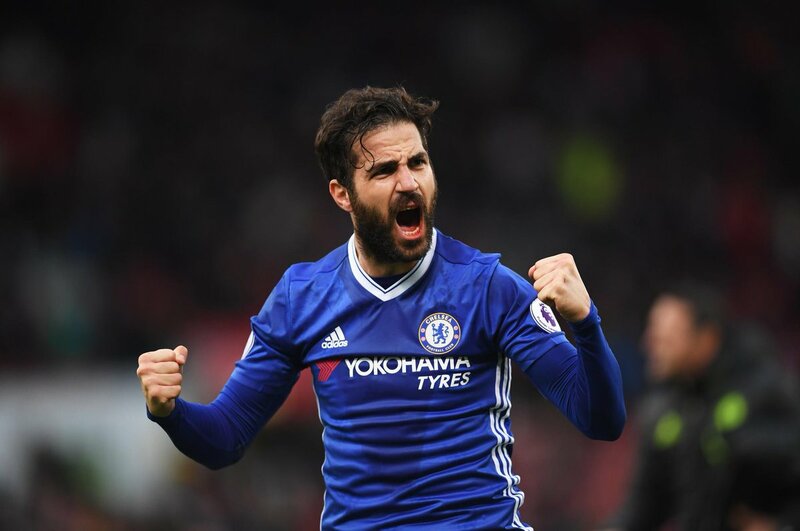 Fabregas had been constantly linked with a Serie A move earlier in the summer, but he has now clarified that he is content at the west London club, he said: "I have found absolute happiness at Chelsea. The family is delighted, totally adapted to life in London and the fans love me. I am too happy to change clubs. I just miss my family and my friends in Barcelona."